Our home is a 2 stairs villa near the forest. 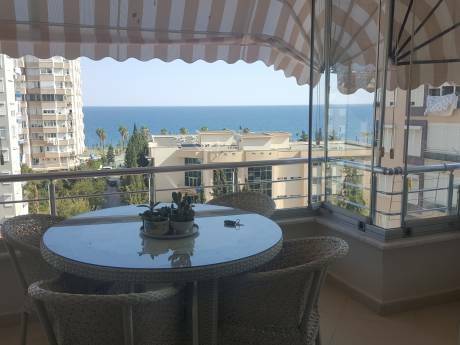 It is 10 minute to city center and 20 min to the Konyaalt&#305; beach. It has air conditioned. Downstairs has the living room and two bedroom with two bad and kitchen. There is a small bathroom with shower. Upstairs there are 3 bedrooms have 1 queen size, 1 single beds and a good quality large sofas. There is a second large bathroom.Its our second home and all year available. it has everything you'd expect in a home -such as fridge, shower machine, dish machine micro wave TV dvd etc. and lots of sheets, towels, films and cd . There is a public pool,horse riding and restaurant complex very close to home. Childrens welcome Smoking only in the garden. Pets OK.car is offered. Our name is Evin and Murat. Two of us are Doctor.I am Pediatrician and Murat is pathologist. We have twin girls they are 13 years.We have made exchange last year in London and this year in Paris they was fantastic.Two family becomes our guests and you may read recommandations. 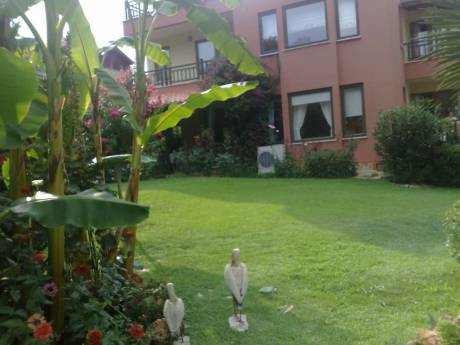 Our home is very close to Antalya city center and there is a public swimming pool and horse riding place. 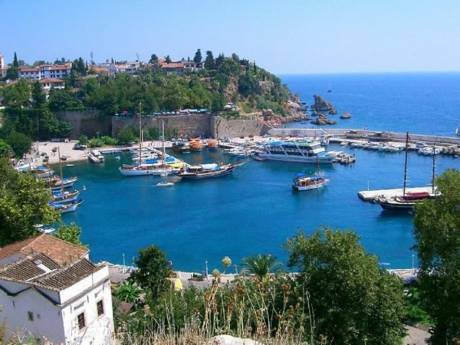 Antalya city and other touristic places nearby are an important and amazing touristic attractions on the Mediterranean coast of Turkey with its perfect weather and splendid harmony of historical, archaeological and natural beauties, 12 months of the years. Daily tours to nearby touristic areas from the center like Side, Alanya, Kemer, Olympos and Termessos are easy to find and go. 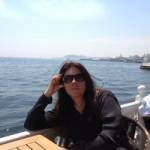 Also there are longer tours to Pamukkale or Cappadocia or anywhere you would like to go.